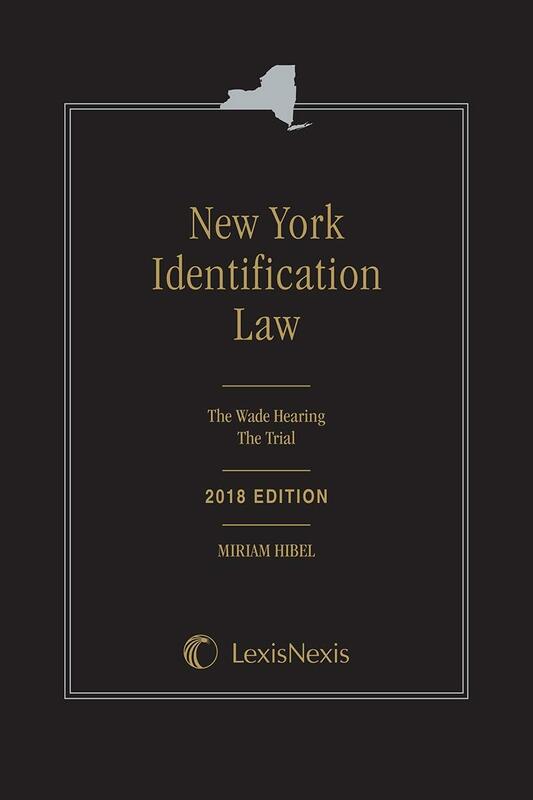 Intended to be a complete resource and research tool for both trial and appellate attorneys and judges, this resource is the first treatise of its kind to offer comprehensive coverage on the legal issues arising before and during trial in identification cases in New York. Offered in both a loose-leaf and softbound format, the publication is divided into two sections: the Wade hearing and the trial. 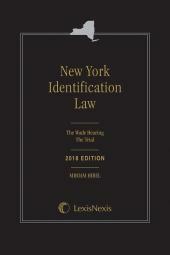 Topical coverage in the Wade hearing section includes criminal procedure law section 710.30, the right to counsel at identification procedures, and identification as fruit of unlawful search and seizure. 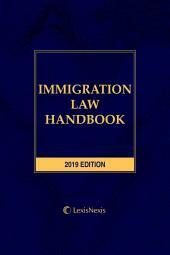 Topical coverage in the trial section includes constitutional challenges to the in-court identification, evidentiary issues of admissibility, and jury instructions. 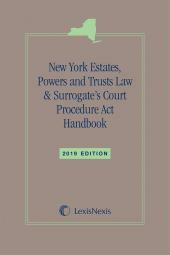 Miriam J. Hibel is a graduate of Brandeis University and the New York University School of Law, where she was a member of the Law Review. She practiced as an appellate criminal lawyer for sixteen years at the Criminal Appeals Bureau of the Legal Aid Society, in New York City, where she was a Senior Supervising Attorney. 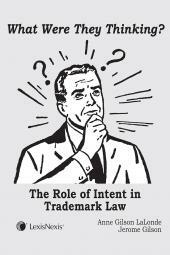 Ms. Hibel has also taught appellate advocacy as an Adjunct Professor at Brooklyn Law School. Ms. Hibel currently is the Director of Law and a practicing trial attorney at Brooklyn Defender Services, an organization representing indigent criminal defendants. She is a frequent guest lecturer at criminal law symposia throughout the state and lectures on a wide range of criminal law topics, including identification law.